Gather a group of your friends and family and make your own Special Weekend! We’ll make arrangements for your group activity. Our staff can make your special occasion an outstanding and memorable event. 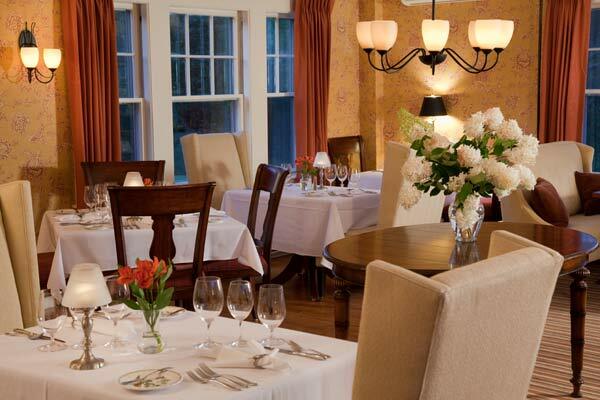 Whether it’s a sunset wedding in our garden, a romantic candle lit dinner, a cocktail reception or a relaxing, off-site business planning session, cycling, skiing or hiking, the Sugar Hill Inn can meet your special needs. Call us to plan your next event. We specialize in high quality functions with 28 guests or less. For larger functions we recommend The Rocks Estate, Bishop Farm or Toad Hill Farm and have your out of town guest stay us.